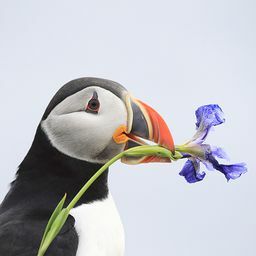 © Tiffani Montelione. All rights reserved. 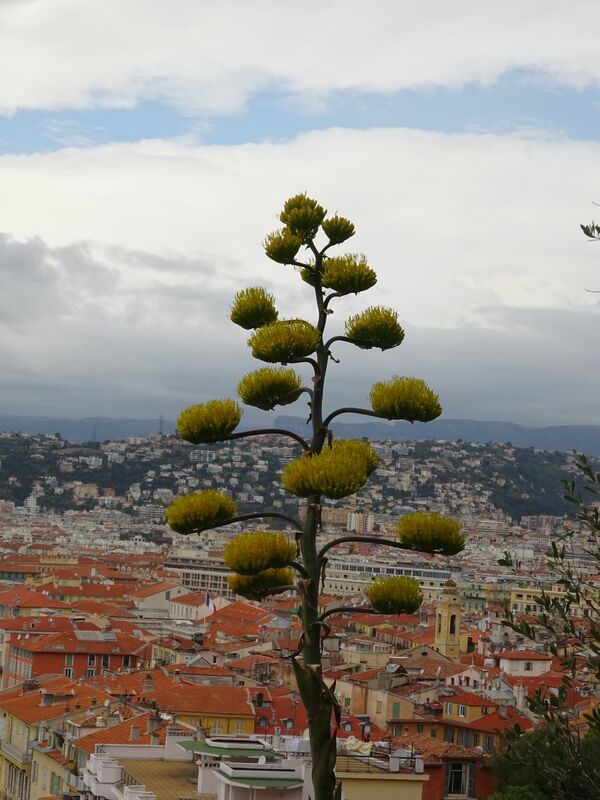 A blooming agave stalk overlooking the city of Nice, France. After climbing up a tall staircase to the top of Castle Hill, you are rewarded with a beautiful view of the city of Nice. Date Uploaded: Nov. 13, 2017, 9:54 p.m.